EVERY FRIDAY – Indie, Brit Pop, New Wave, Post-Punk, Dark Wave, 80s, 90s, Y2K Dance Party! Memorial Day Weekend Kickoff █ Underground █ 2 FLOORS! Live Bands Eureka CA & Rat Fancy + DJs!! $5 ENTRY BEFORE 9:30PM WITH “Going” RSVP!! Dance, Dance, Dance to the UNDERGROUND! 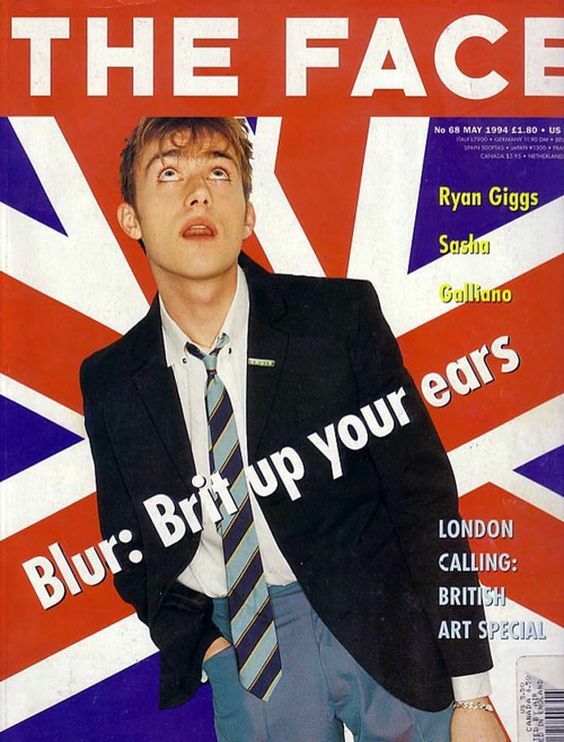 Splash on the extra eye-liner & lace up your trainers (or Dr. Martens) this FRIDAY and LET’S DANCE to your New Wave & Indie favs – The Smiths, Blur, Interpol, Joy Division, Depeche Mode, The Strokes, The Cure, Pulp, Yeah Yeah Yeahs, Duran Duran, New Order, Suede, Belle & Sebastian, Elastica, Talking Heads, Soft Cell, Gang of Four, The Jam, Pet Shop Boys, Devo, Siouxise & The Banshees, Wire, Lush, Saint Etienne, Blondie, Oasis, Bauhaus, OMD, Supergrass, The Go-Go’s, Bloc Party, Crystal Castles & More! Friday, we’re in LOVE with great music, a wonderful crowd and the DTLA gem that is CLUB UNDERGROUND! Underground invites you to head on down to Chinatown and join us for a night filled with fun, friends, great tunes & non-stop dancing at The Grand Star Jazz Club located in the heart of Chinatown! As always, great tunes await and we can’t wait to see your smiling faces gracing our dance floor! On tour from Athens, Georgia, Eureka California dishes out rambunctious pop for fans of Superchunk, Husker Du and Pink Flag-era Wire. No filler, all hooks, loud drums, and smart lyrics, their LP “Roadrunners” is out May 4 on Happy Happy Birthday To Me Records (hhbtm.com). UNDERGROUND DJ Larry G keeps the Underground floor shaking all night long with Underground’s special blend of great tunes! Get ready to dance, dance dance, boys & girls and we’ll see you on the light up dance floor! LA's cutest crowd, drink specials, great DJs, a lovely patio, roaming photos and non-stop fun every FRIDAY night in DTLA!